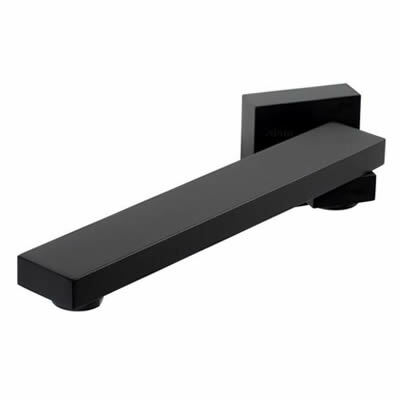 Enhance the look and feel of your bathroom on a budget with the Square Swivel Bath Spout (Black) tapware. 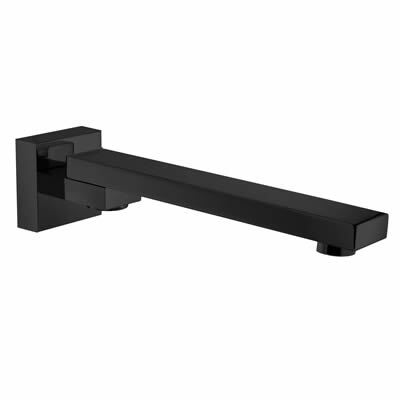 This stylish bath spout is available in satin black finish, which is the latest trend in bathroom design. The Square Swivel Bath Spout designed for easy installation and will offer a unique, contemporary feel to any bathroom space. Highly ergonomic and incredibly easy to operate, it features an easy to grip, solid lever handle. Moreover, it includes ceramic disc cartridges which offer precise control over the water flow and temperature. 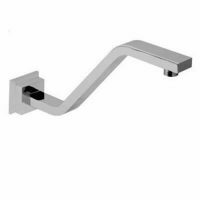 The Square Swivel Bath Spout is a durable product which features superior workmanship and top notch manufacturing. Thanks to solid brass construction, it is extremely durable and will easily withstand the rigours of heavy bathroom usage. The Square Swivel Bath Spout features class, elegance, practicality and affordability – all neatly packed into a single package. 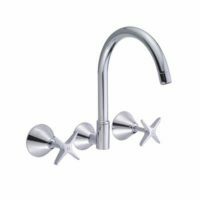 This tapware is the perfect solution for bathroom renovations as also new home installations. So, go ahead and equip your bathroom with this gorgeous tapware to transform it into an elegant and functional space. 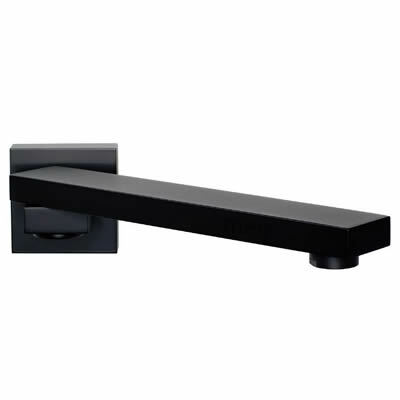 Grab hold of the Square Swivel Bath Spout (Satin Black) at the lowest possible price in the market from Ross’s Discount Home Centre today!